In Thursday night's Democratic debates, PBS is one of the biggest jokes of the evening — not because people dislike the station — because it is just so serious, so unintentionally ostentatious, and so polished that viewers cannot help themselves. One of the more famous tropes is the Laura Linney Masterpiece Theater introduction that precedes Downton Abbey and other productions, but also PBS — an acronym for the Public Broadcasting Service — and its public funding, which often slips into the conversation. The first commercial occurred within moments of the debate's commencement, and viewers have already questioned the station's allocation of public monetary resources. Also entering the conversation are Sesame Street, Teletubbies, and Bill Nye the Science Guy. Bernie Sanders has thus far spent the debate on his usual points, trying to articulate the differences between Hillary Clinton and himself, and Clinton has spent the debate explaining how the two are actually quite similar, aside from her ample experience. All the time, PBS stands as a lone public television institution, righteously highlighting the material points of this national debate — and yet, viewers still can't help but find the station simply hilarious. Below are just some examples of viewer comedy. Heaven forbid a person wear yellow. This is what happens. At this point, it's fairly clear how viewers feel about PBS. Regardless of the jokes, the moderators did a fantastic job and the debate was both productive and informative. 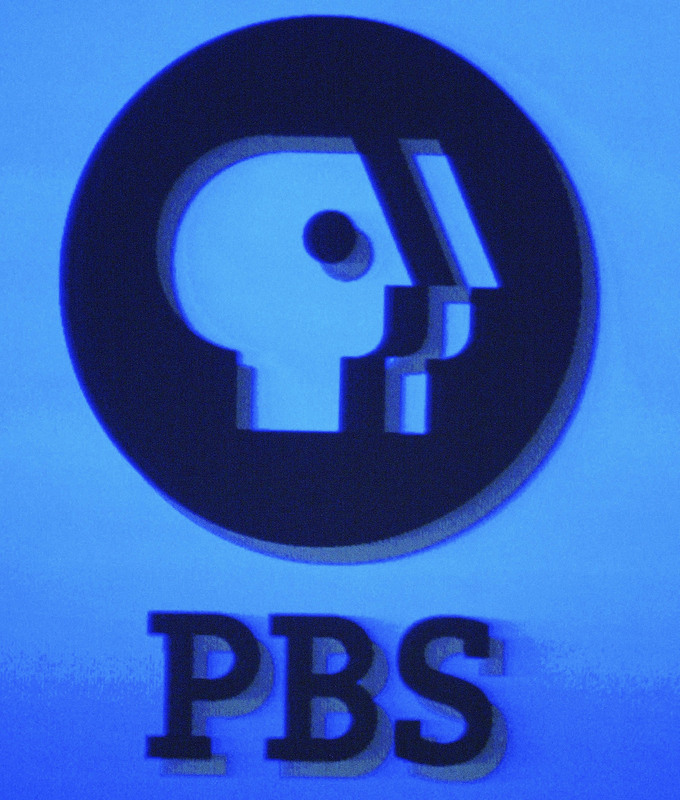 I hope to see PBS host further events in the coming months! Thanks for watching! After all, this would not be possible without viewers like you.